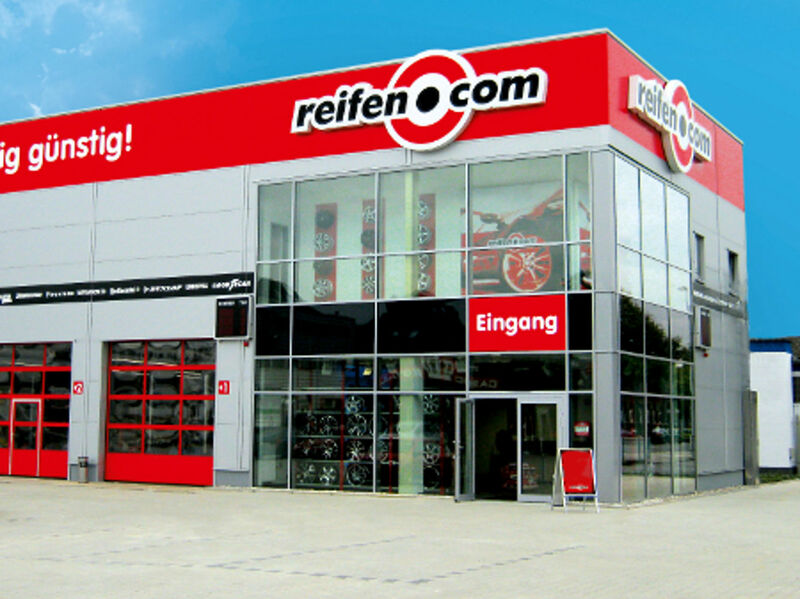 Reifen.com, which has been at Mülheim an der Ruhr since 2011 already, is a competent tyre trader you can trust. 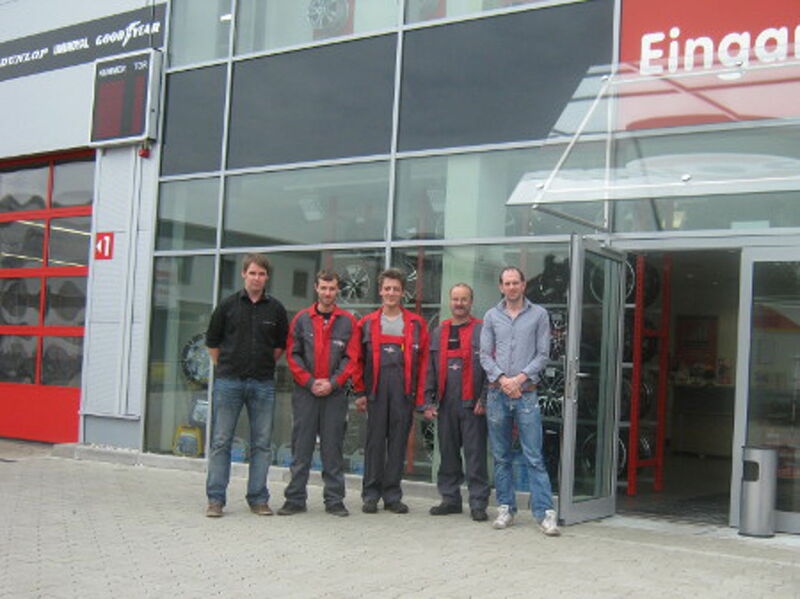 Our branch at Düsseldorfer Straße convinces with a big sales area in which we currently exhibit up to 100 rims. Here you can come back to our friendly salespersons and get detailed consultation. 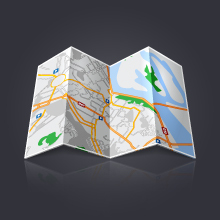 Generally we employ two salespersons for consultation. You can also make an appointment for a tyre change with the salespersons. 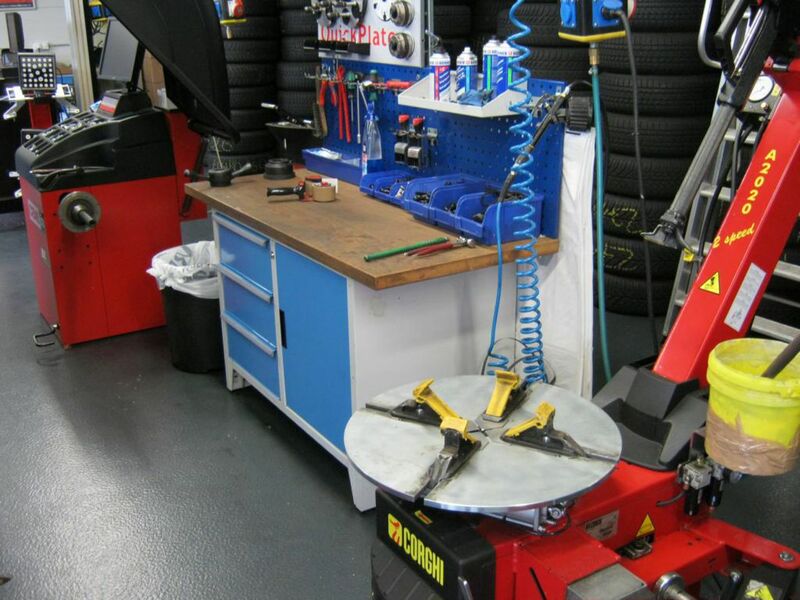 For the fitting of rims and tyres three fitters that have undergone training as motor vehicle mechatronics engineers or vulcanizers are available. This special knowledge allows our fitters to call your attention to problems on your vehicle if the fitter recognizes defects during the fitting. 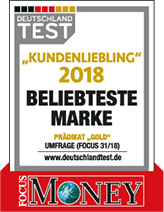 You can easily find our branch at Mülheim an der Ruhr. You just need to keep to Kuusankoski-Park or mine Rauen to get to us. Düsseldorfer Straße is also known as federal highway B223 and is therefore easy to find. If you come from the west and need to cross the Ruhr, you can best choose Mendener Bridge and cross the river via federal highway B1. 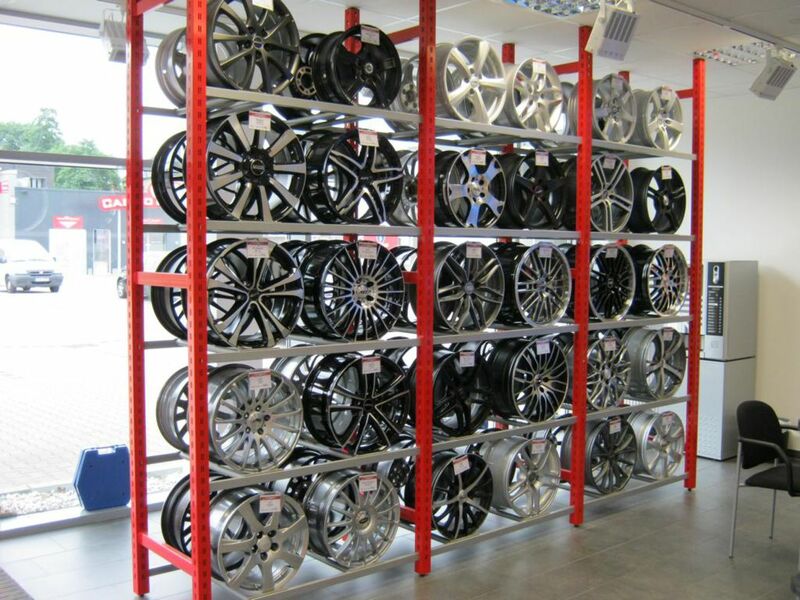 You can make an appointment for a tyre change with us even today. Call us or write us an email. We are happy to offer you an appointment promptly. Of course you can also always come to us without a fixed appointment.